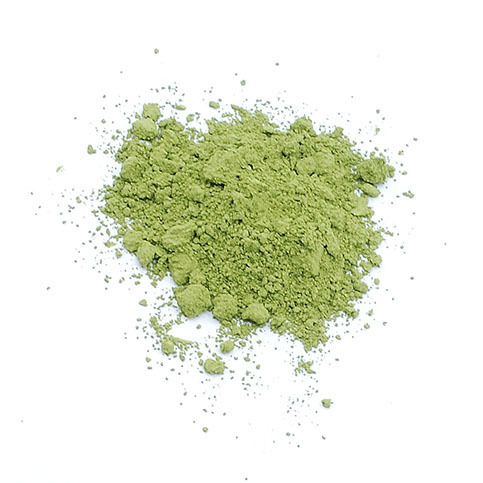 This Premium Matcha green tea powder is made from Tencha (top quality shade-grown tea leaves). After steamed, the leaves are thoroughly dried without being rolled and carefully ground to powder. It has good aroma, sweetness and blight green colour. This Matcha is produced by one of the most popular Matcha manufacturers in Kyoto established more than 400 years ago. Suitable for traditional Japanese tea ceremony.